Sundown Equine Green is an economical alternative to shavings. 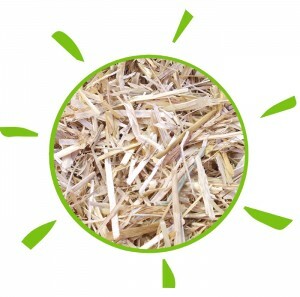 The best quality straw is used to produce Sundown Equine Green. It is chopped and double dust extracted. 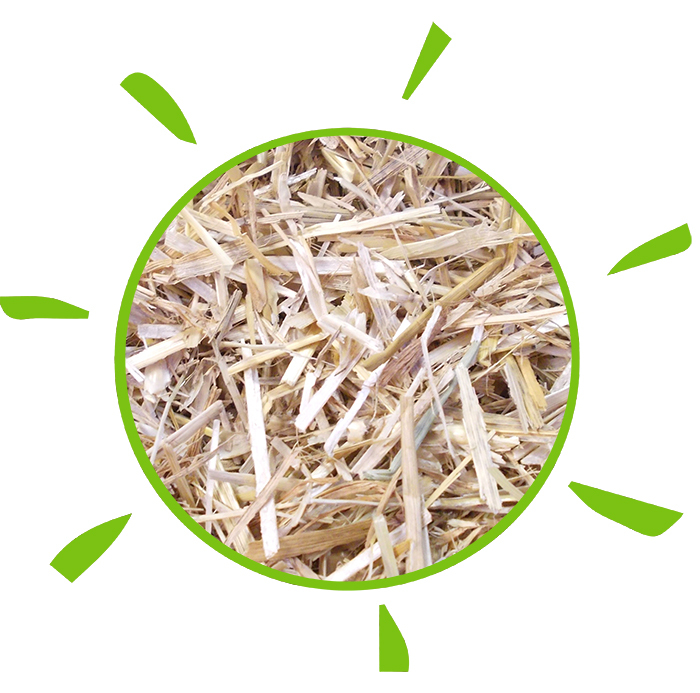 The product is ideal for customers who like to use straw, but it has extra benefits as well. The Eucalyptus Fragrance helps stop greedy eaters trying to feed on the product – but also has a very fresh smell which gives the stable a pleasant aroma, helps clear airways. and deters flies. 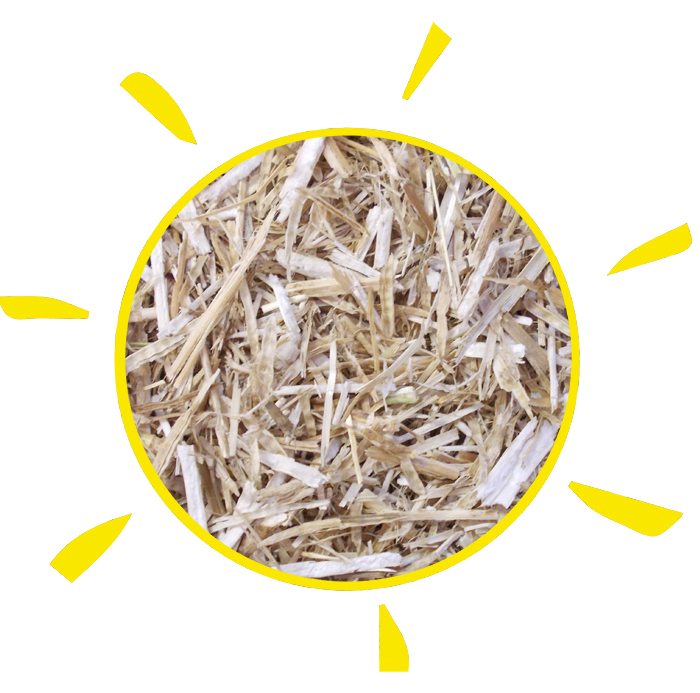 Sundown Equine Green spreads much further than traditional long straw and is much easier to handle, while still having the benefit of composting quickly. This product is much easier to spread and muck-out than unprocessed straw. Easy to dispose of (breaks down very well).